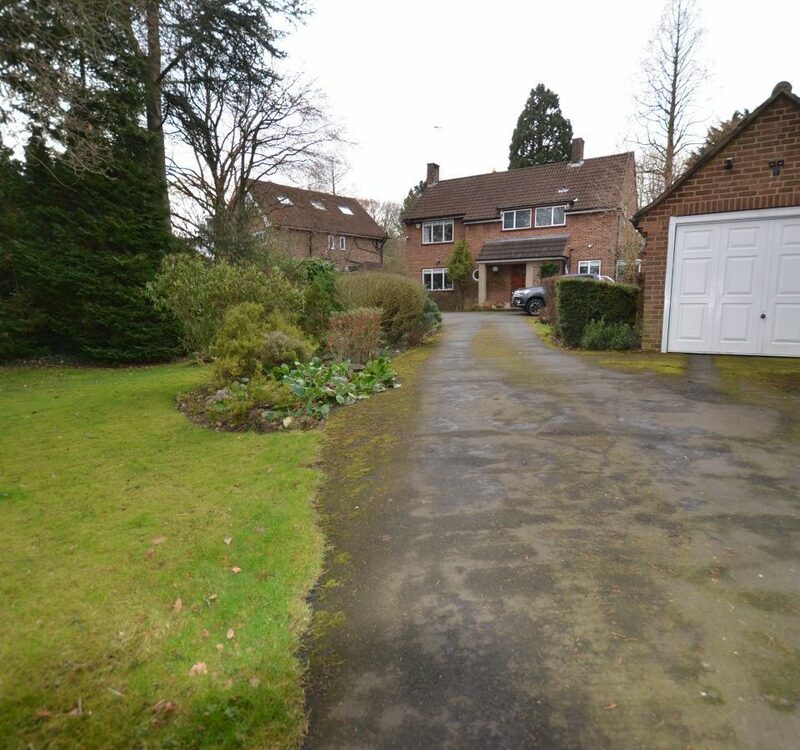 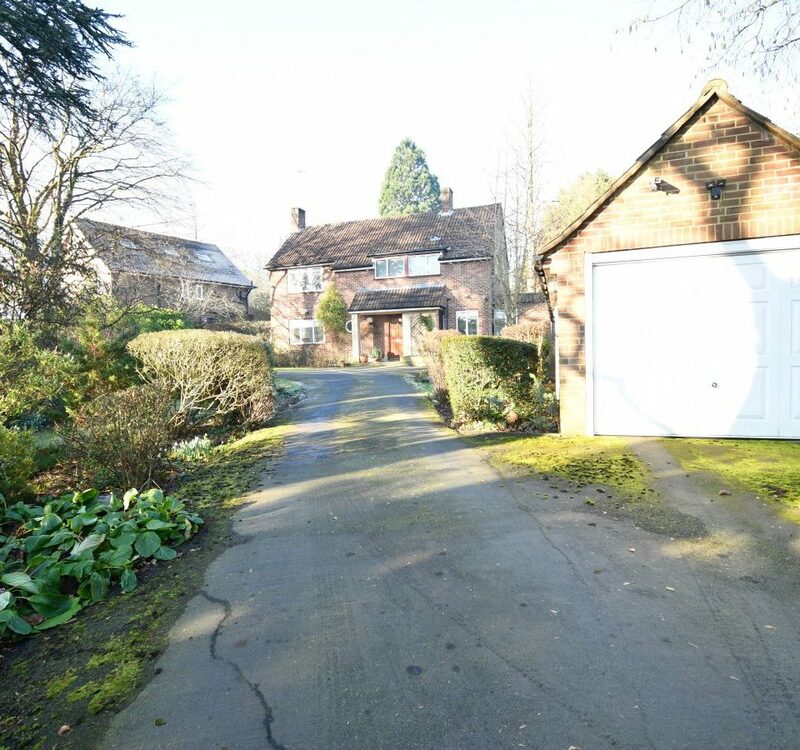 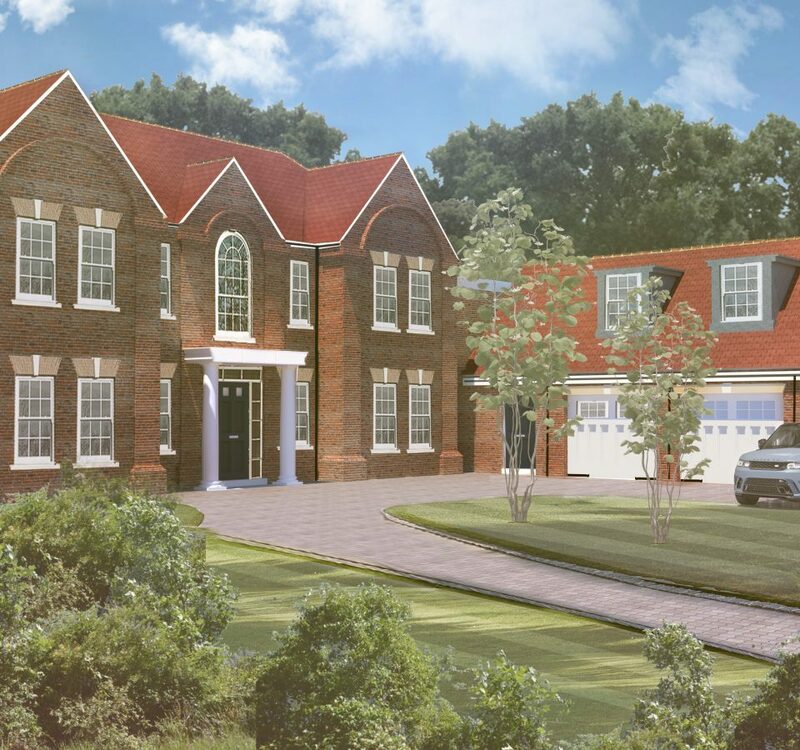 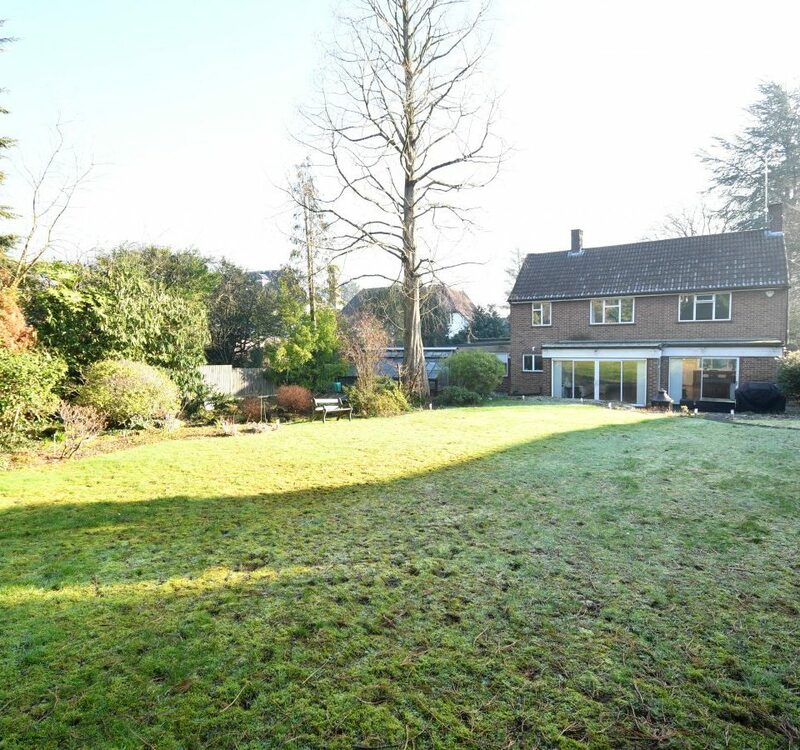 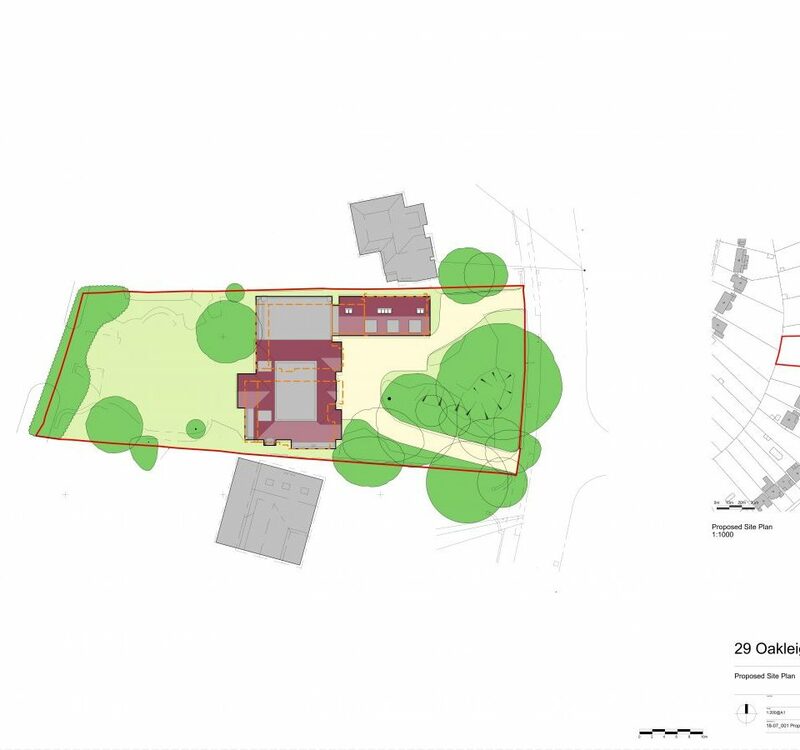 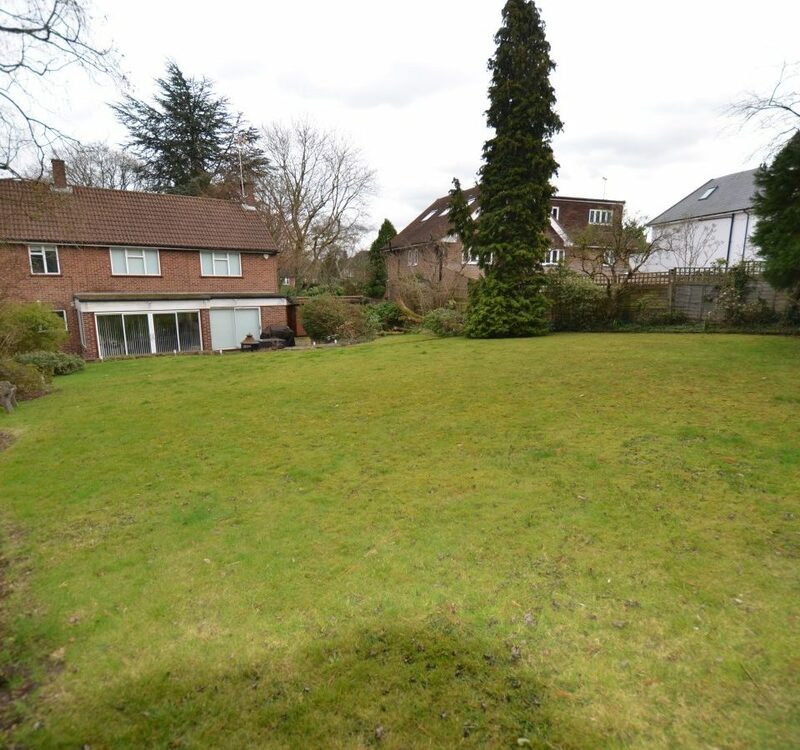 An opportunity to acquire an outstanding half an acre plot with the benefit of planning permission to create a substantial new home circa 9000 sq ft with triple garaging and 1 bedroom guest suite/staff annexe above. 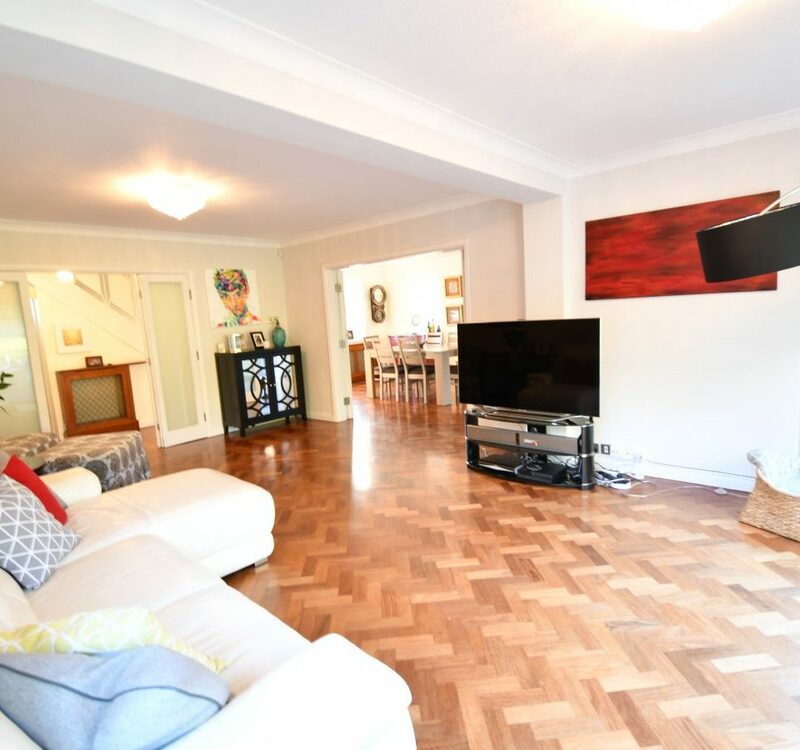 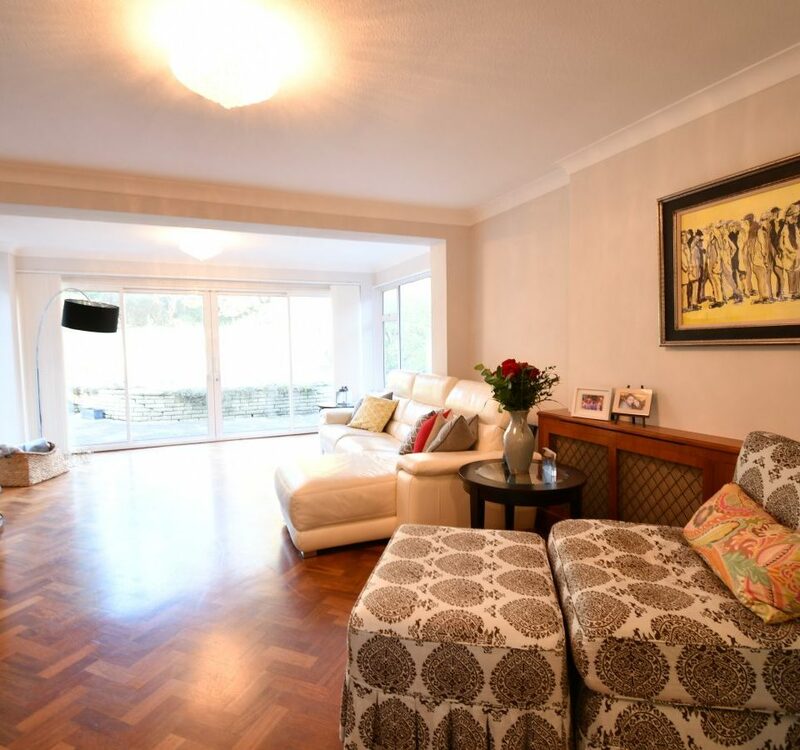 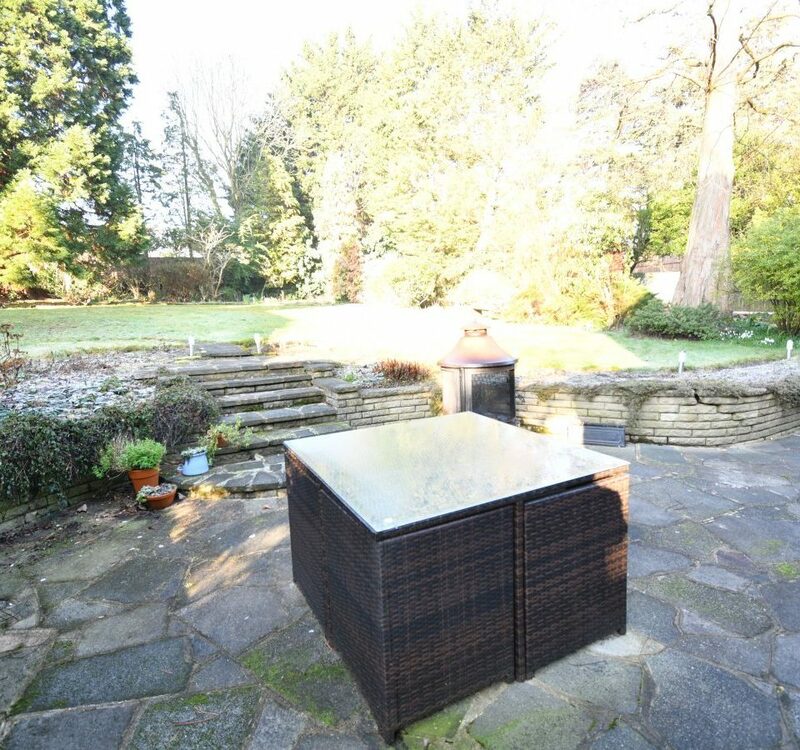 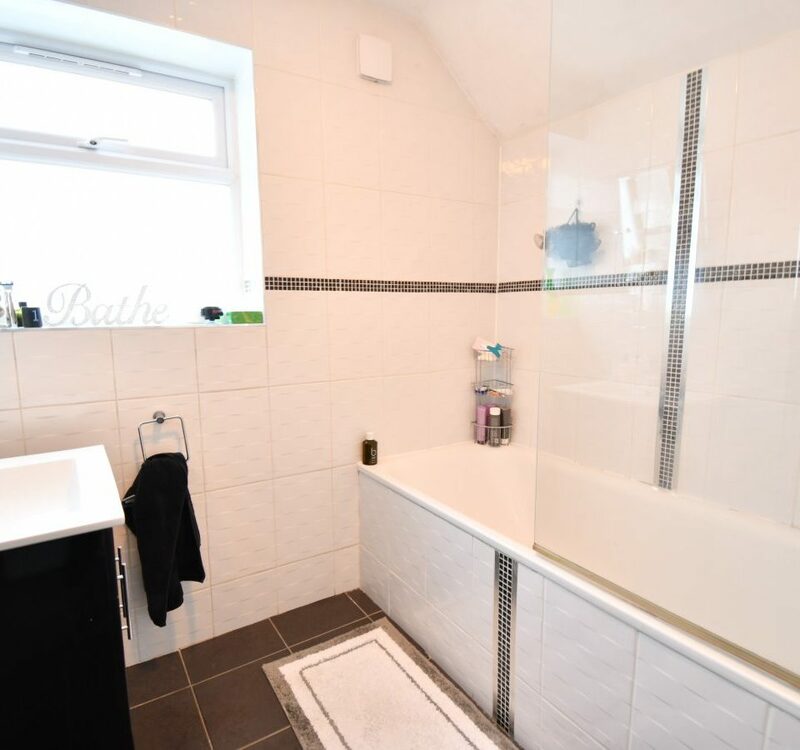 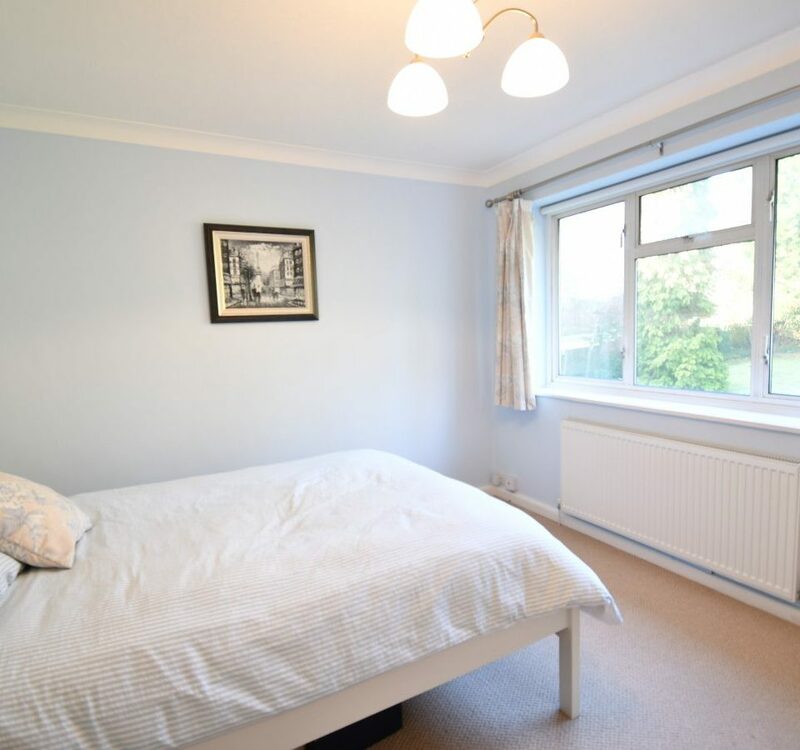 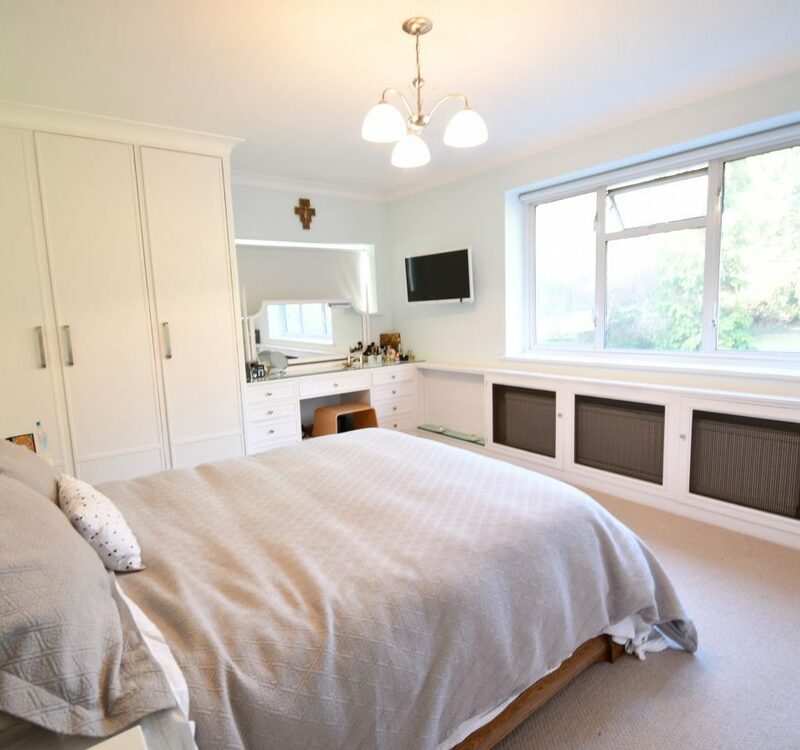 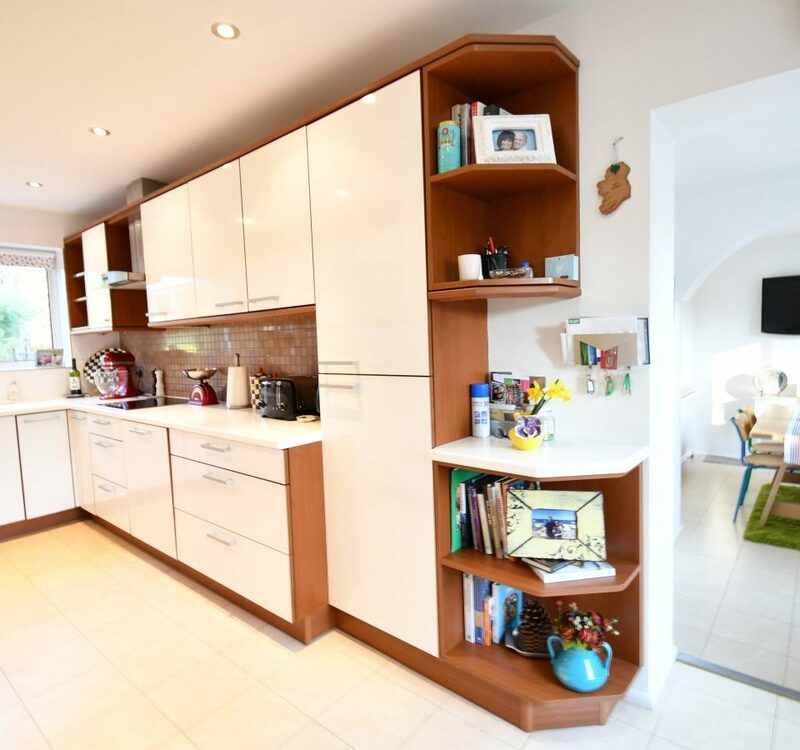 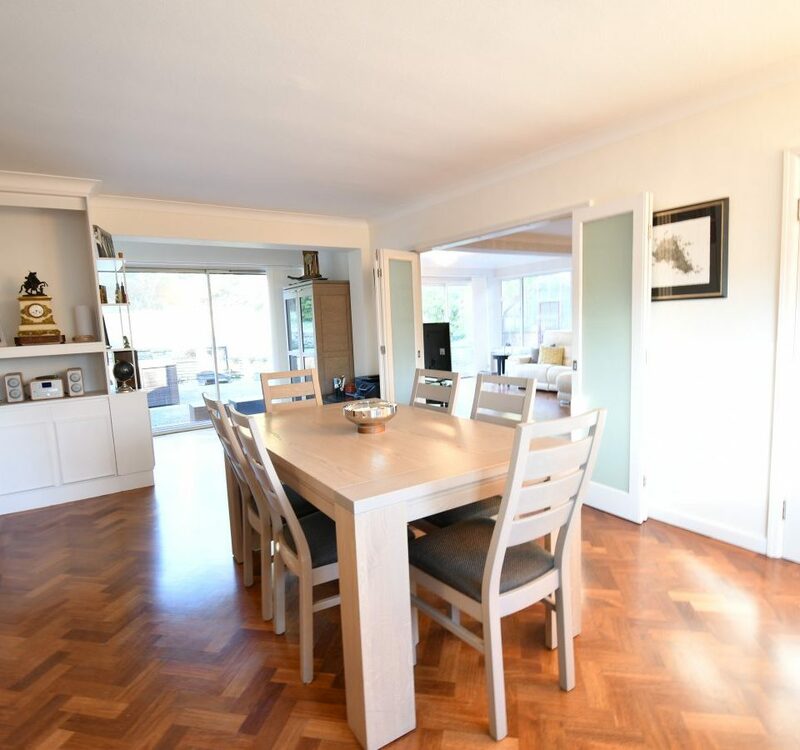 Located in this sought after residential location in Oakleigh Park, close to Oakleigh Park overground station, Totteridge & Whetstone Northern Line tube station and excellent shopping facilities and restaurants at Whetstone High Road. 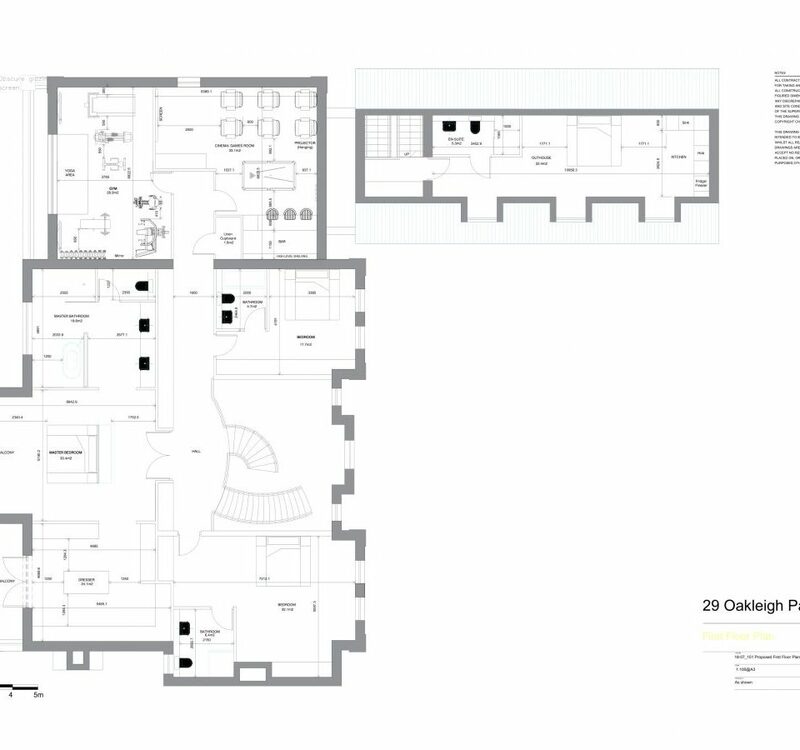 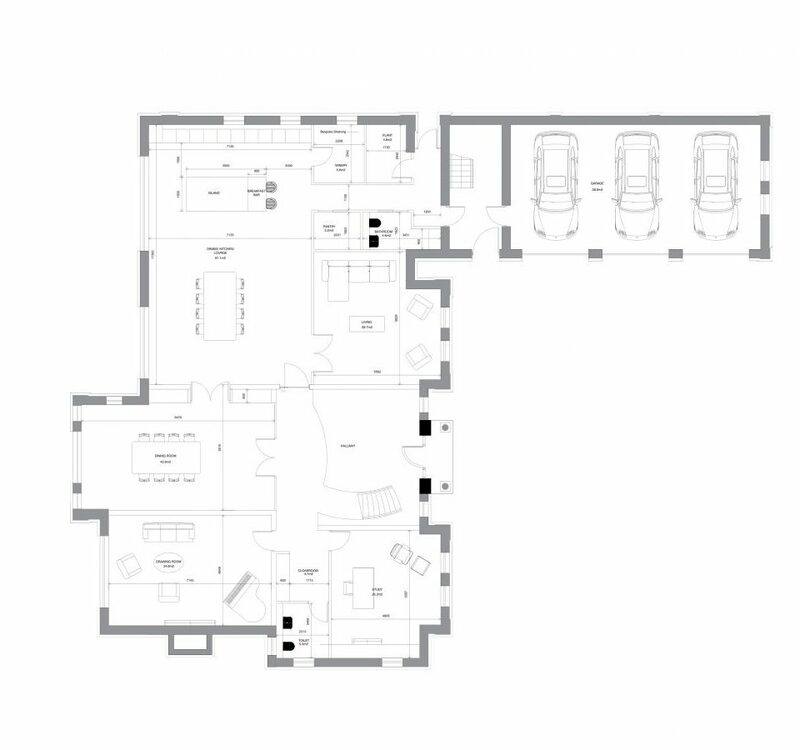 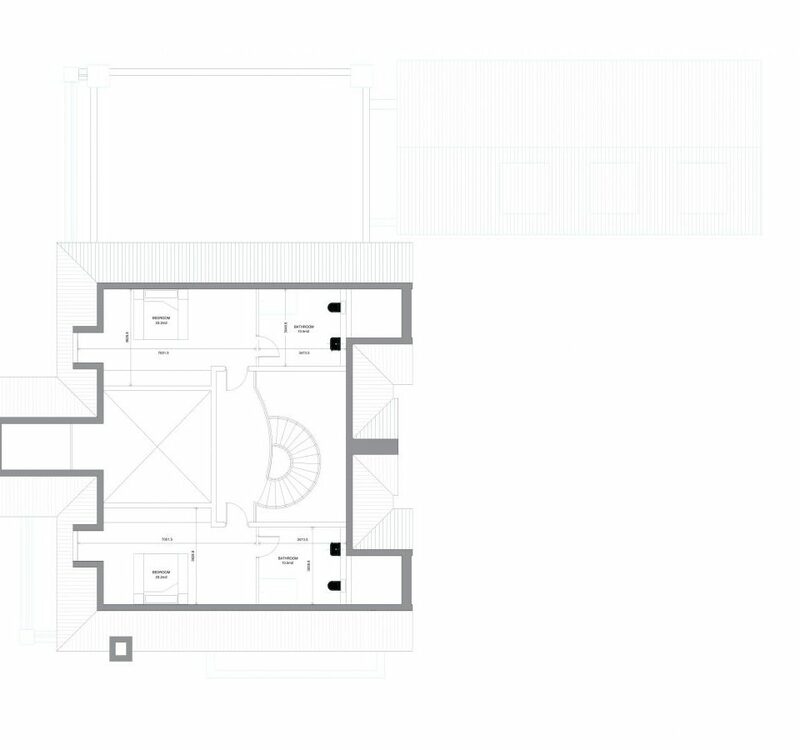 Site plans available upon request.